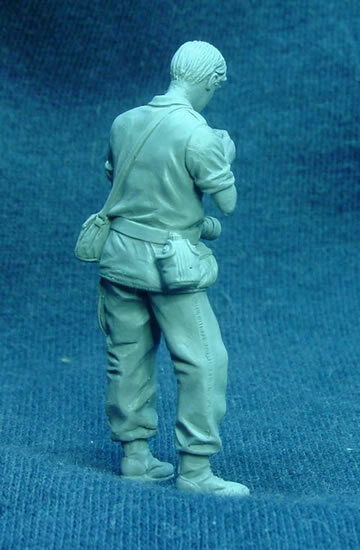 There are still some changes to be made to the figures prior to release. 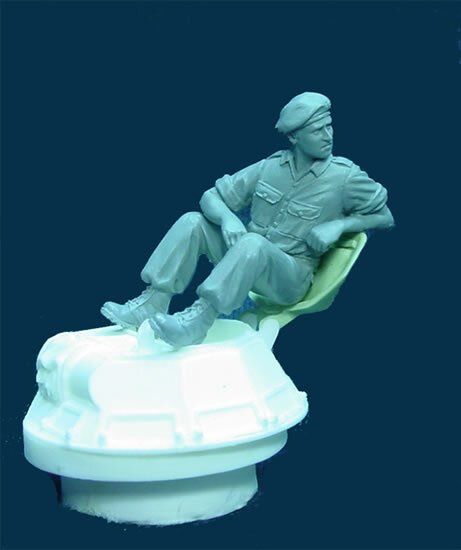 Products will be ready mid to late January 2012. 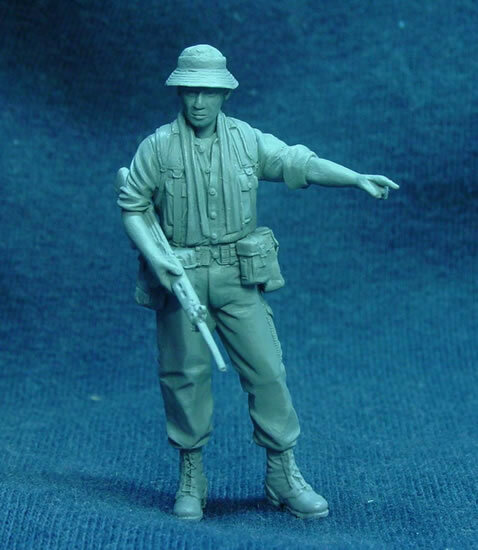 Future releases being worked on include Dry Transfers, M113 conversions and a Lambro lambretta 550 Roadsigns, Dead Vietcong soldiers, M113 Mine exploder George Flint and Steele early and late versions. 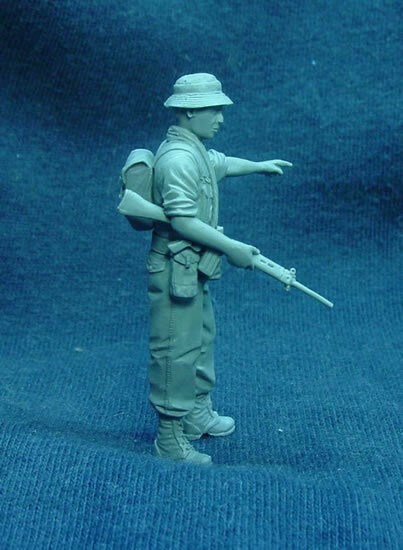 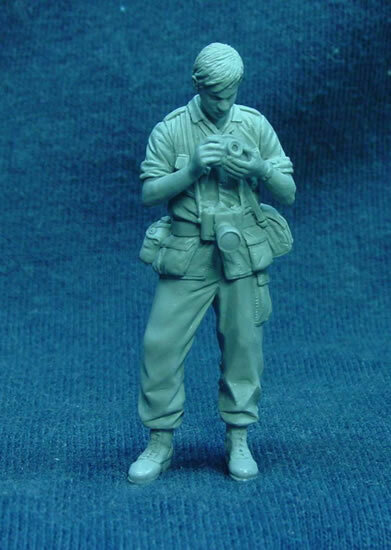 Callsign figures and accessories will be available from Firestorm Models.